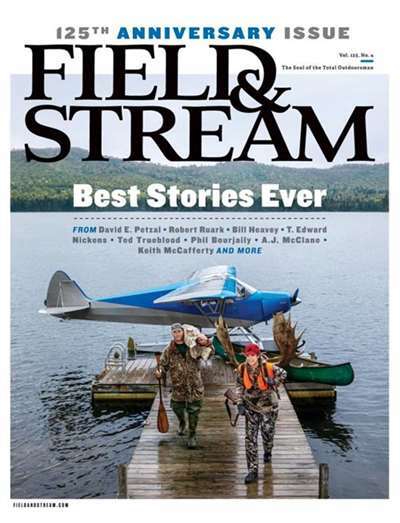 Subscribe to Field & Stream Magazine at MagsConnect Canada. 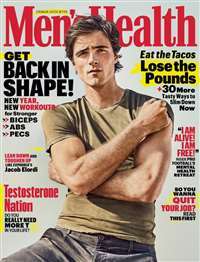 MagsConnect Canada has discount subscriptions for all Men's magazine enthusiasts. Field & Stream, Information I Really Was Surprised To Get! 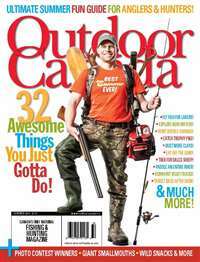 Yes, my husband subscribes to Field & Stream, and I never considered it to be a magazine that I would enjoy, except that I had noticed some beautiful wildlife pictures in there, the few times the magazine was left open near me. Finally, it was the only magazine I hadn't read in the house, and I grabbed the latest issue of Field & Stream to glance through. Big Surprise for me! 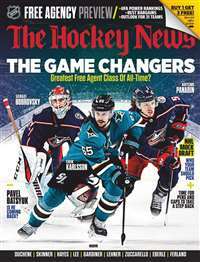 I was interested in so many articles the magazine had to offer! There is so much to be learned from one issue, alone, that I know I will hunt it down, now. To think how long I did not read it, makes me cringe at myself! 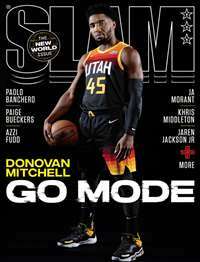 This is the greatest magazine ever. Well at least for the outdoors man. 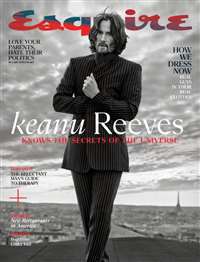 I get the magazine monthly. I read it as soon as i get it. I'm from North Dakota. I do a lot of hunting and fishing. Field and Stream gives you all kinds of hint and tip about hunting, fishing, and the most important survival. I think if you are involved with what I mention earlier you need to get Field and Stream. Then you have there arcticles which are just as good. The writer who right these things should get paid more. If I were you I would subscribe.